Councilmember Robert Cornegy Jr. announced on Tuesday he has named a new chief of staff — Charles Onwuche, who will succeed Stefani Zinerman. Cornegy, who is running for his second term in the City Council, represents Brooklyn’s 36th District, which includes the neighborhoods of Bedford-Stuyvesant and parts of Crown Heights. Onwuche previously worked for D.C. Mayor Vincent Gray; helped manage field operations in North Carolina and Virginia for President Barack Obama’s re-election; and, most recently, served as a Deputy Organizing Director for Hillary for America, overseeing field operations in Iowa and Pennsylvania. “I am excited to bring Charles up from Washington. 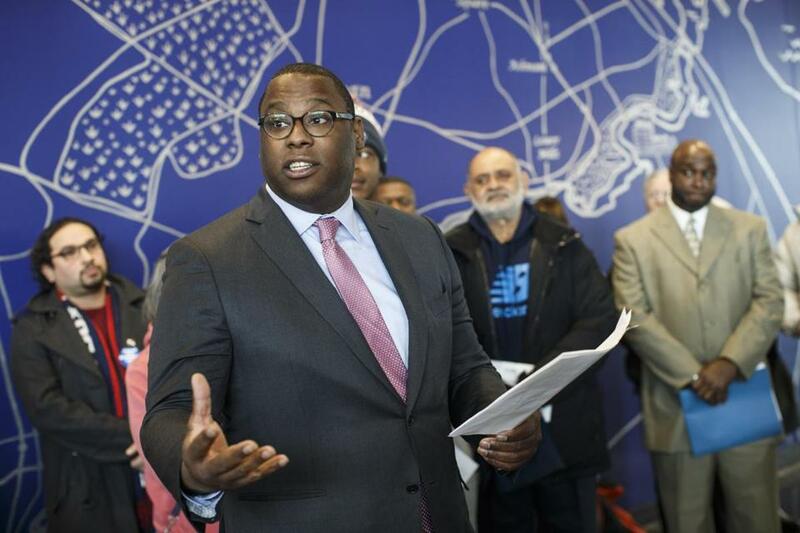 His management experience and grassroots organizational leadership will be critical my work on council and as an advocate for the citizens I represent in Brooklyn and across the city,” said Cornegy of the appointment.